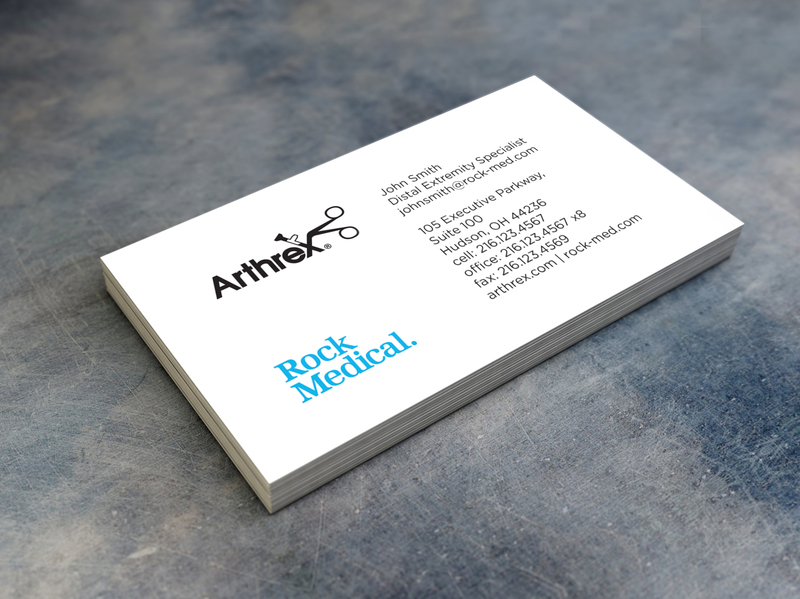 Rock Medical - Go Media™ · Creativity at work! Over the past 16 years Rock Medical has served it's mission while building from a company of one to over 35 sales and support consultants. 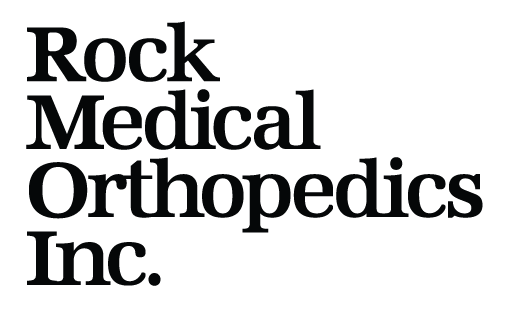 While Rock Medical has grown, they had out grown their brand image. 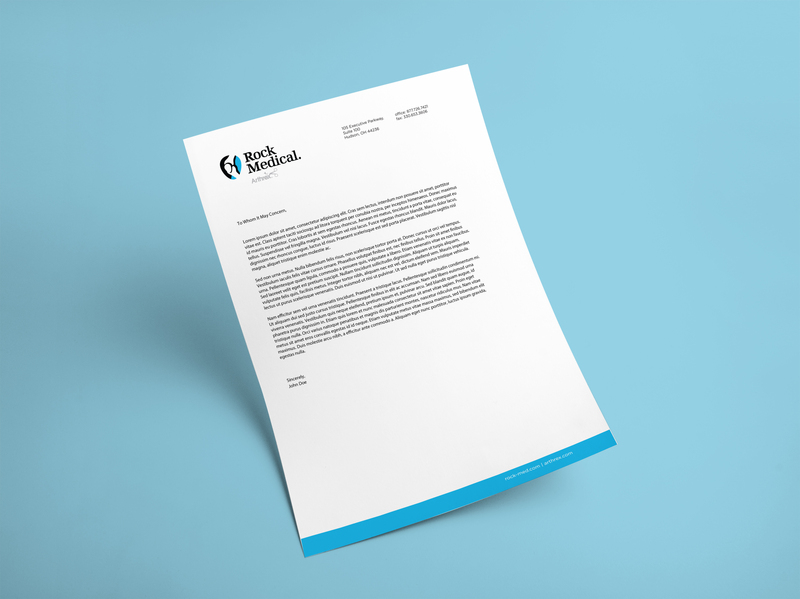 Rock Medical came to Cleveland web development and branding firm Go Media to overhaul their brand, marketing materials and website. It was our great pleasure working with their president Tom Ramsay on crafting a contemporary brand that properly reflected their technological sophistication and "surgeon first" company culture. Because of Rock Medical's reputation & established recognition in the industry we needed to be sensitive in our approach to their brand transition. 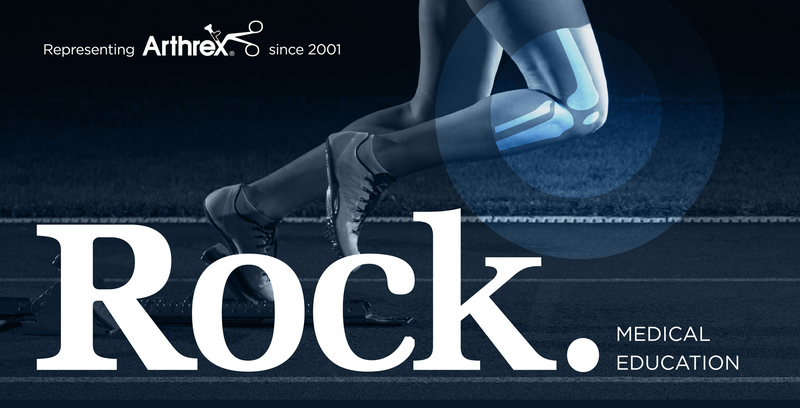 With the original knee logomark carrying so much of that equity, a transition logo was created to help ease into the future plans for dropping the knee altogether. Go Media used our Designer Sites platform to build Rock Medical an intuitive, beautiful and easily managed website. Running on WordPress, Rock Medical's website utilizes Go Media's proprietary Page Builder editor - featuring a front end drag and drop interface giving the Rock Medical staff total control over the layout and content of their website. Of course, all Go Media websites are built full screen, responsive and optimized for search engines. 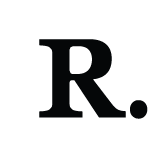 The result is a powerful tool to help drive Rock Medical into the future.